Are you ready for your next lesson? 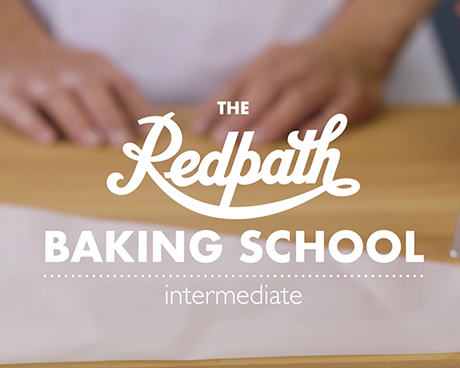 The Redpath Test Kitchen chefs take you beyond the basics with these terrific intermediate skills! This video shows you how to: assemble and fill a bain marie, press tart dough, assemble a piping bag, make a ganache, and marble batter. 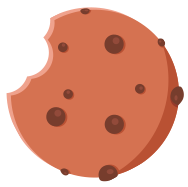 We’re making baking dreams come true, one step at a time.